 1/10/19 – Alvah Contractors, Inc. has been awarded the 2018 Arthur T. Everham Safety Award by the Distribution Contractors Association, Inc. The DCA established the award in 1986 to annually recognize contractors with exceptional safety programs. Judging criteria includes: the number of OSHA lost workday cases, number of OSHA restricted duty days, number of first-aid cases, number of fatalities, the presence of a documented safety program, the use of a drug-testing program, and the company’s Experience Modification Rate. This is the second time Alvah Contractors, Inc. has won this award.  The Distribution Contractors Association (DCA) represents contractors who provide Distribution installation and repair services for fiber optic, cable, gas and duct installation services for Public and Private utilities across the United States. This award goes to Contractors that recognize safety issues in advance. Alvah Overhead identified a construction issue that would cause significant problems if delayed until a later date. Alvah worked with PG&E to put the work on a fast patch to complete before weather became an issue. Alvah Overhead group provided emergency response crews to work on the Ranch fire. Our crews followed the fire rebuilding overhead infrastructure directly behind the fire to rebuild the electrical system backbone to facilitate recovery and rebuilding operations. Alvah Overhead group provided emergency response crews to work on the Carr fire. 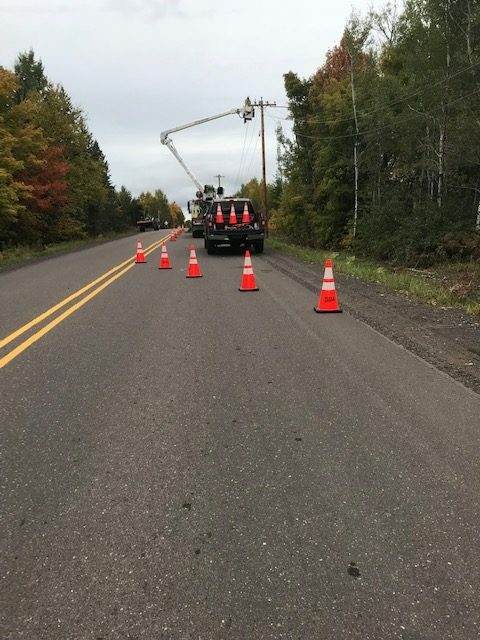 Our crews followed the fire rebuilding overhead infrastructure directly behind the fire to rebuild the electrical system backbone to facilitate recovery and rebuilding operations. PG&E awarded Alvah Contractors, Inc. a one-year Electric Distribution Performance Partnership (EDPP) trial program. Covers cable replacement, equipment replacement, primary & secondary work for both underground and overhead systems. Alvah Contractors, Inc. was chosen to replace the oil filled network transformers on the roof of 77 Beale St. This is PG&E’s 34 story corporate center. Recognized by Distribution Contractors Association for having the best safety program and safety results. Awarded three-year MSA (Master Servoces Agreement) contract with PG&E to provide electrical for electric distribution in the Bay Region, Northern Region, Central Valley Region & Central Coast.